This album is not for the faint of heart. Herein lies a cacophony of sounds woven into an otherworldly tapestry. It’s dark. It’s eerie. It’s foreign. Most importantly, it’s completely fascinating. 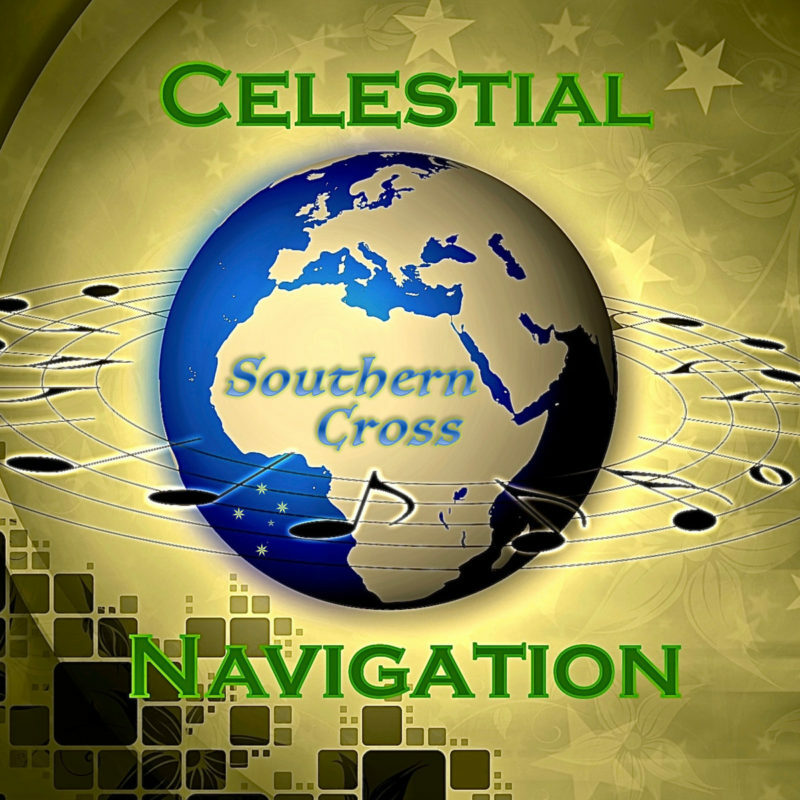 Celestial Navigation‘s Southern Cross encompasses an avant-garde garden of experimental jazz. To put it in a nutshell, imagine if Bjork decided to be a classical musician and an astronaut and chronicle her journey through time with song. The result would be something like this album. It’s as sophisticated as it is bizarre and wondrous. The violin is beautifully performed, and I believe it’s the instrument that pulls everything together on Southern Cross. The album does start to go awry briefly during “Aynen O,” but is pulled together quickly and continues on the journey down strange musical paths. The final track, “Goodbye,” is a sad and somewhat beautifully despondent farewell to the album. It’s like saying goodbye to someone whom you loved with every fabric of your being, passionately and with turbulent fervor. By far my favorite track on the album. I have a hard time believing this album was recorded in a cabin in the woods. I’m convinced that Didem Somel magically transported her ensemble to some island on a distant moon and recorded it while staring at earth from her viewpoint. This provocative album is for the person who is bored with all the usual suspects and wants something that is not only intellectually stimulating, but desiring an insight into the existential soul. It’s beautiful and stunning.